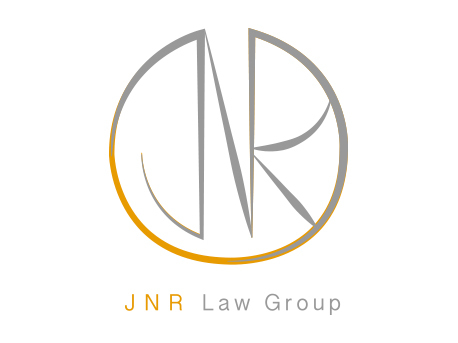 A full-service boutique law firm located in Coral Gables, Florida, JNR Law Group fuses the diversity and sophistication of a large firm and the personalized service and flexibility of a small practice in providing its clients an exceptional experience. Our team provides responsive legal representation in all cases, and is fully committed to constructing a case that will serve our clients' best interests. We approach our cases with confidence, insight, ability, and a profound understanding of the law every step of the way, from the negotiating table to the courtroom.